It’s no secret that most people find buying a second-hand vehicle quite overwhelming. 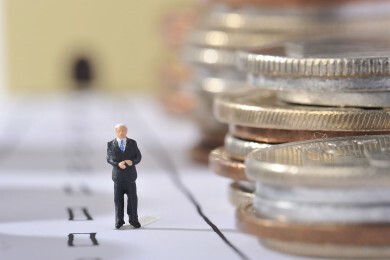 Whether you’re trying to choose a reputable dealership or simply figuring out your budget, there are so many things to consider. 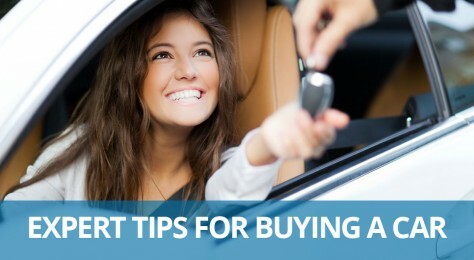 You have been weighing up your options for a while now, but you’re still none the wiser about purchasing a used car. Firstly, you should think about shopping for a car that is around three years old, as this will probably be the best value for you. The reasoning behind this is that the majority of brand new vehicles are bought through various finance offers, which usually operate for two to three years. When people return to their dealer for an upgrade these three-year-old cars will be on the market for you to buy at affordable prices. It’s unlikely that you will have to face pricey repairs at this point, so if you’re looking for a reliable used car, this might be a sensible starting point for you. Your credit score and underlying history is one of your most vital parts of your financial life. Your credit score follows you forever and it will play a huge role in many major financial situations throughout your life. 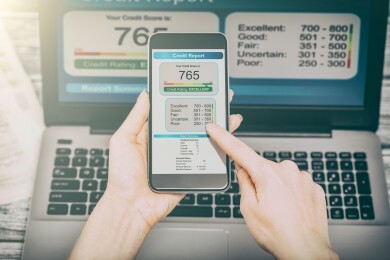 Many people think that a credit score only really matters when it comes to being approved for a loan or credit card, but it goes far beyond that. Diesel fuel is the only realistic choice for business-critical and high-mileage fleets, according to analysis by Pendragon Vehicle Management (PVM). Tax bands for cars registered after April 2017 are changing. 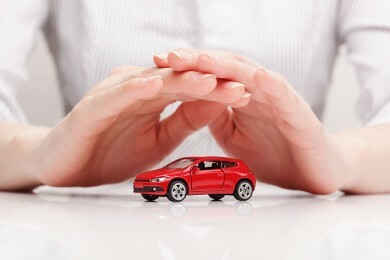 What checks should I do on a car before buying? At VCL we witness so many people don’t know how to go about getting a vehicle checked and the ones that do go for the cheapest vehicle checks on the market, especial the ones via text message. in many cases these are not as comprehensive as HPI or Experian which are the leading industry companies which the motor trade use. Petrol, Diesel or alternative fuel which will it be in the future? Its been predicted by vehicle finance brokers that they will be a slump in sales of petrol and diesel fuelled vehicles, in favour of alternative fuels. Car dealers are being urged to move with the times in a bid to avoid a predicted trend which could see online car sales lead to the loss of 27,000 automotive sales jobs by 2027. VCL predicted this over 11 years ago. Although VCL can supply new vehicles we mainly source used vehicles, the average new car has a list price of around £28,500. But by the time it's one year old with 10,000 miles on the clock it costs just £21,000 – a reduction of more than 27% in the first 12 months. 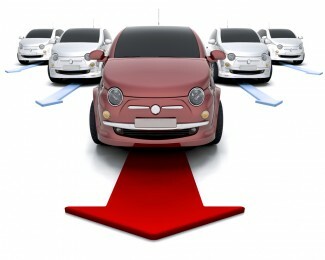 De-fleet is the process fleets go through to get vehicles ready for auction or resale. Servicing, maintenance and repairs to make sure vehicles are in immaculate condition to resale is important so businesses can get the best price possible on used fleet vehicles.